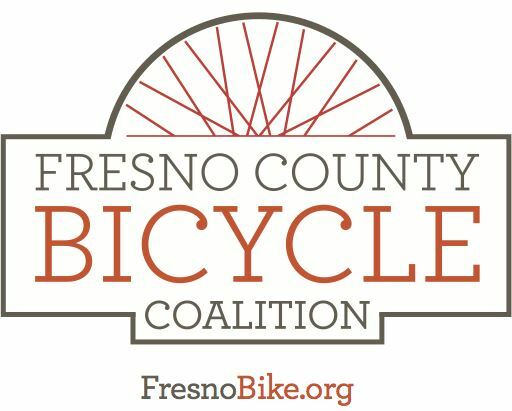 Join us for pizza and fuel up for the annual FCBC holiday light ride from Old Town to Cindy Lane on the Fresno Clovis Rail Trail. Meet at Michelangelo's Pizzeria for dinner while we tally this year's officer election results (you may vote in person if you haven't voted online already) from 5:30-7 PM. Holiday Light Ride Roll Out by 7:30 PM and return before 10 PM. Warm clothing advised- colorful lights and helmets requested!